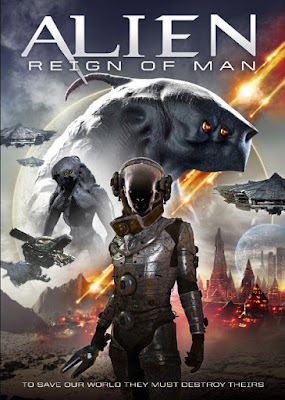 Uncork’d Entertainment’s Alien : Reign of Man invades VOD this August. Come face to face with a deadly new race of alien in writer-director Justin Price’s frightening new sci-fi horror. Stranded on a distant planet, a team must fight aliens and activate a machine meant to restore Earth to a time before its downfall. Deanna Grace Congo, Torrei Hart, Khu, and Cameron White star.